For a limited time only on selected developer inventory, buyers can enjoy free maintenance fees until 2020 and reduced prices when you purchase real estate this summer 2016 at Villa La Estancia Residence in Riviera Nayarit, Mexico. Live It! Love It! Own it! Summer 2016 is the perfect time to make your dreams become reality by adding a luxury beach condominium to your real estate inventory. Just imagine making the Riviera Nayarit your home whether permanently, for the winters or for a few weeks each year. We have selected inventory available for this special offer, which includes Two and Three Bedroom Villas. Not only will you enjoy the freedom from maintenance dues until 2020 but you can also enjoy reduced prices for a limited time only. As a special bonus, these properties are also eligible for developer financing with only 25% down. Make this luxury hideaway your home for less and enjoy the freedom from maintenance fees in the first years of your ownership to help you make the transition to life in paradise. 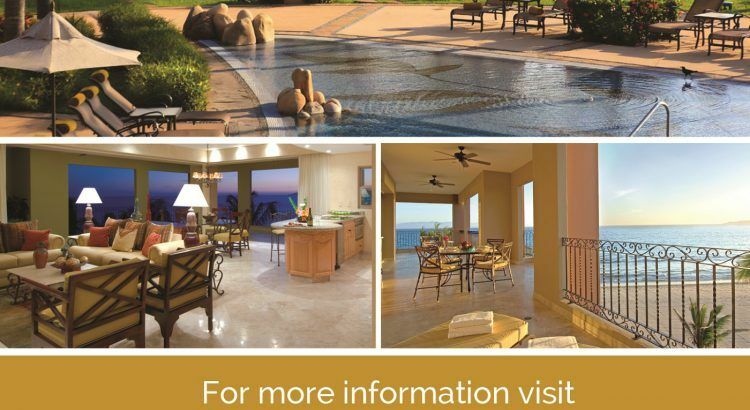 Villa La Estancia Residences in Riviera Nayarit have been designed for those in search of that extra touch of class. This impeccable beachfront real estate opportunity boasts first class personalized service all the way with a chic hacienda-style ambiance and stunning villas for luxury lifestyles. For more information and to take advantage of this limit time offer, call us today on 1 866 843 7005 or contact us by clicking here . I would like to see the inventory of available condos associated with this promotion, no maintenance fees until 2020, and their costs. Three bedroom with the lock-off are of interest. Also can fractional ownership buyers enjoy the same no maintenance fee promotion?